After a night of lies and shouts, the first presidential debate finally finished. Both candidates performed poorly as Hillary Clinton was weak and boring while Donald Trump lied throughout the whole debate. It was truly one of the most unusual debates in modern-day politics. Although Secretary Clinton focused on the issues, she dragged on her statements and appeared to be boring. Hillary Clinton also missed multiple opportunities to expose Donald Trump on his lies and his past comments. 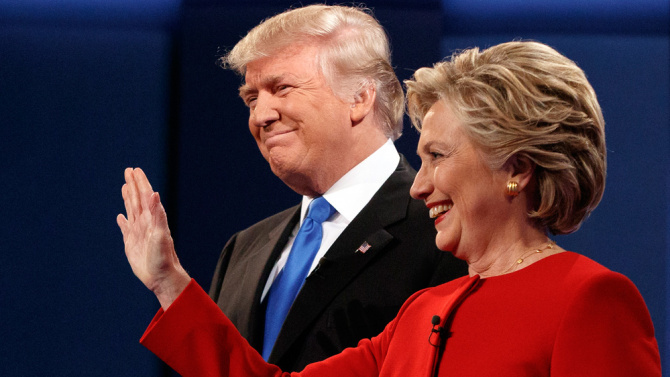 Secretary Clinton and Trump sparred on the issue of whether Trump was in favor or wasn’t in favor of the Iraq War. Clinton claimed that Trump was in favor of the war as he even said so on a popular radio show. Trump then responded by saying that he tried to brush off the question and did not mean what he said. Although both candidates performed poorly, Secretary Clinton was more calm and better prepared than Donald Trump who proved to be ill-tempered.